Soring is illegal, but the law against it is nearly half a century old and full of holes that lawbreakers exploit, the head of the Humane Society of the United States says. Its president and chief executive, Wayne Pacelle, has expressed his dismay that the annual Tennessee Walking Horse National Celebration, which starts this weekend, will see people competing to win championship prizes by performing the “Big Lick”. Pacelle, writing in his blog, A Humane Nation, described the high-stepping action as a manufactured, pain-based gait. 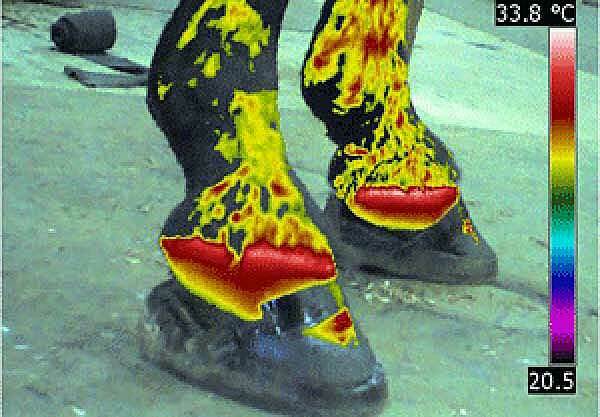 The nonprofit group has for years campaigned against those trainers who choose to sore their horses – the illegal practice of using chemical or mechanical irritants in training to encourage horses to use the high-stepping gait. He said that this time last year, when he wrote about the Celebration, he expressed hope for a transformed event that put the natural talents of horses and riders together in fair competition, without the taint or tarnish of cheating and abuse. Pacelle said the Obama rule contained game-changing reforms – banning the use of stacks and chains on the horses’ feet and eliminating an industry self-regulation program – which promised to end the 50-year-long battle against the soring of Tennessee walking horses, racking horses, and related breeds. “This cruel practice … has continued because of the scofflaw conduct of a few hundred owners and trainers who want to get a leg up on their competitors. “For years they fought off reforms, but the Obama rule would have been their undoing. Yet, even with that rule in abeyance, they are still pleading for the attention of their small but influential cadre of allies on Capitol Hill to carry their false narrative. He urged federal lawmakers to pass the The Prevent All Soring Tactics (PAST) Act, which not only has broad congressional support but is also backed by a range of high-profile groups, including the American Horse Council, the American Veterinary Medical Association, Humane Society Veterinary Medical Association, American Association of Equine Practitioners, and the National Sheriffs’ Association.